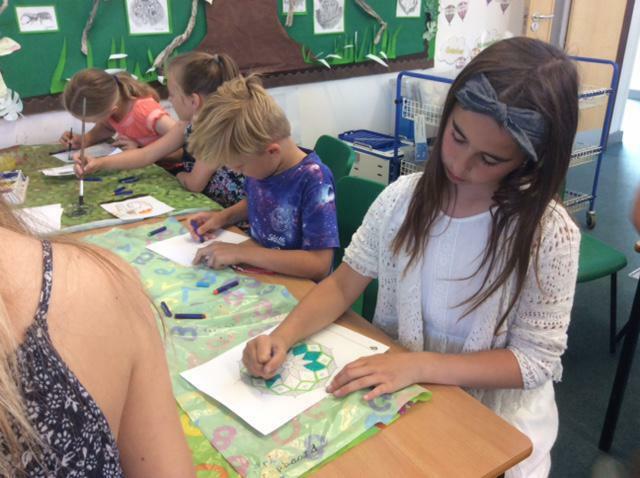 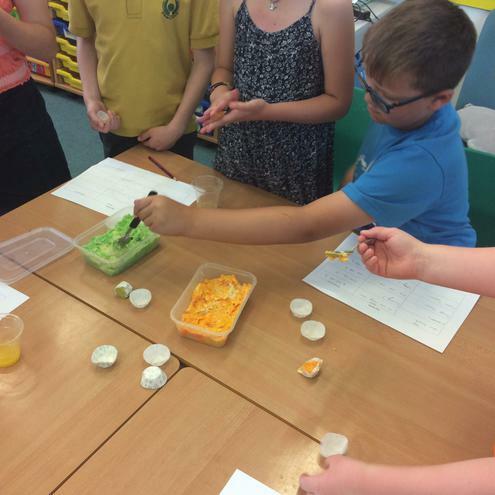 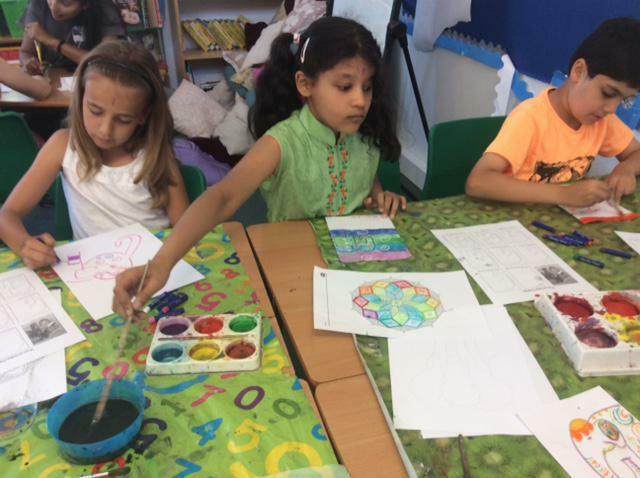 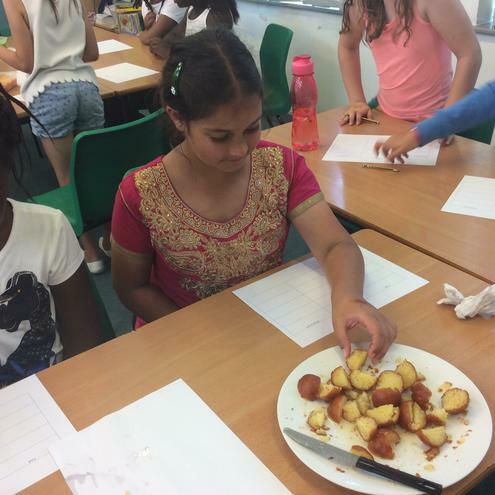 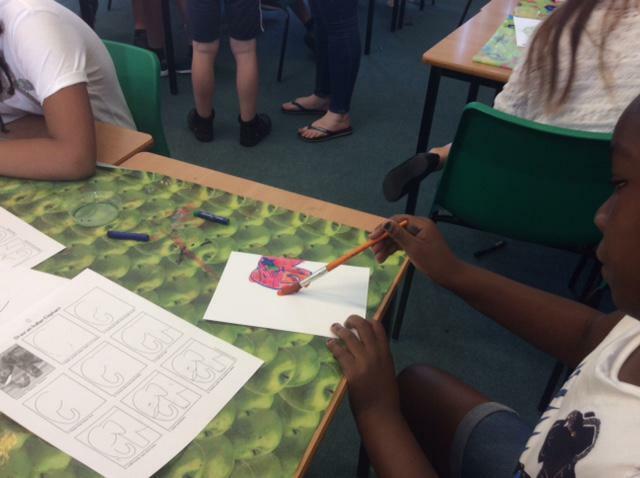 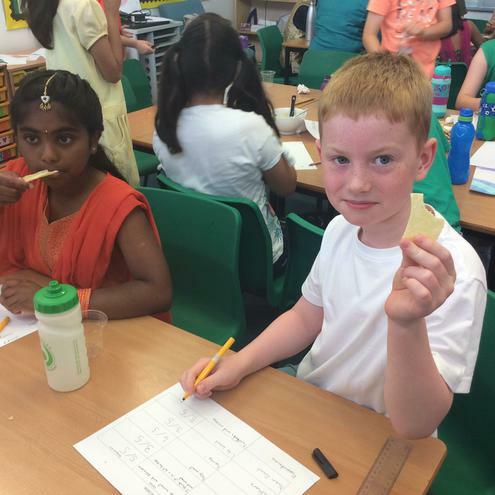 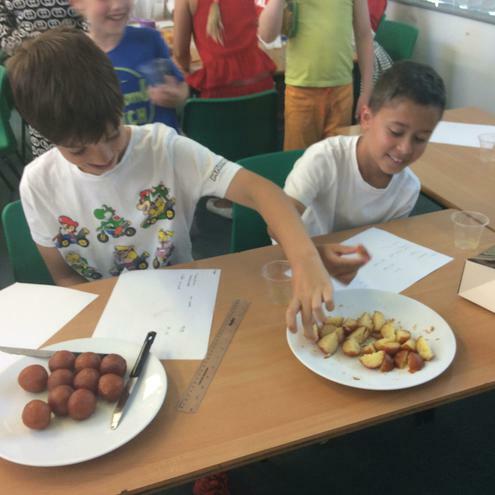 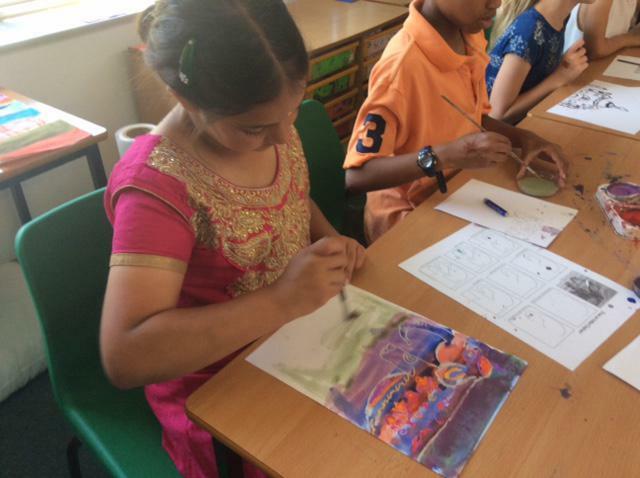 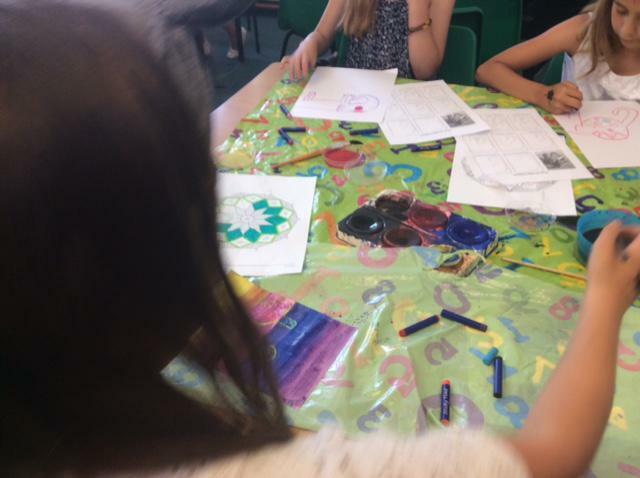 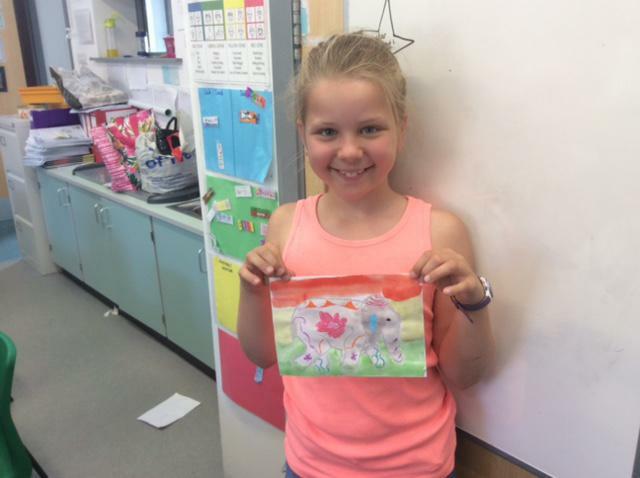 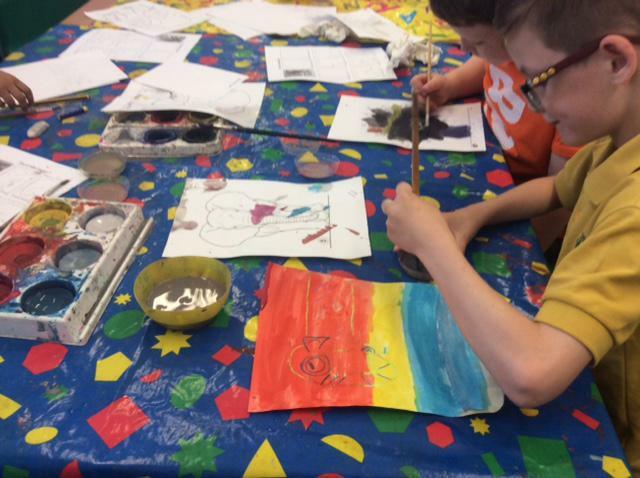 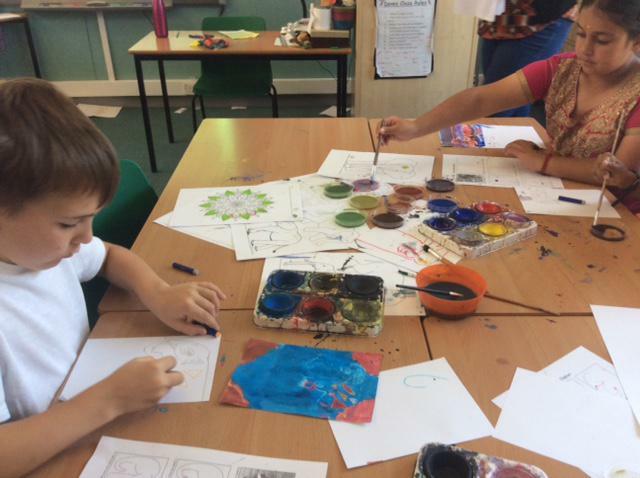 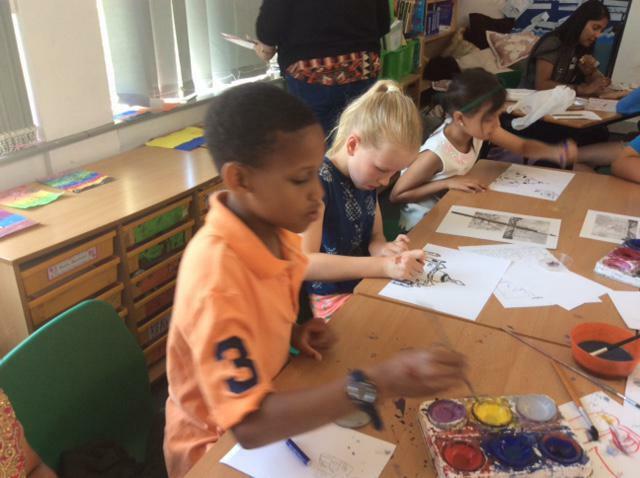 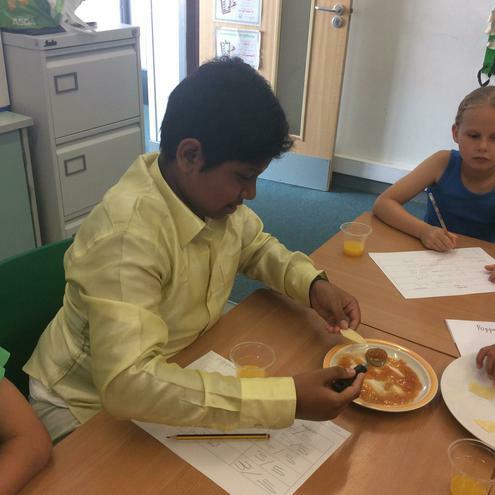 On Monday 2nd July, Year 4 had a very exciting day expanding their knowledge and understanding of India as part of our topic work. 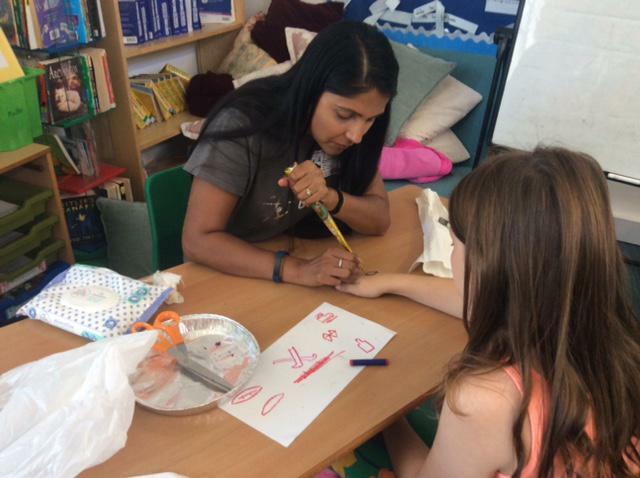 We spent the day tasting Indian food, making an Indian snack, creating beautiful artwork and we even had the chance to have henna designs on our hands. 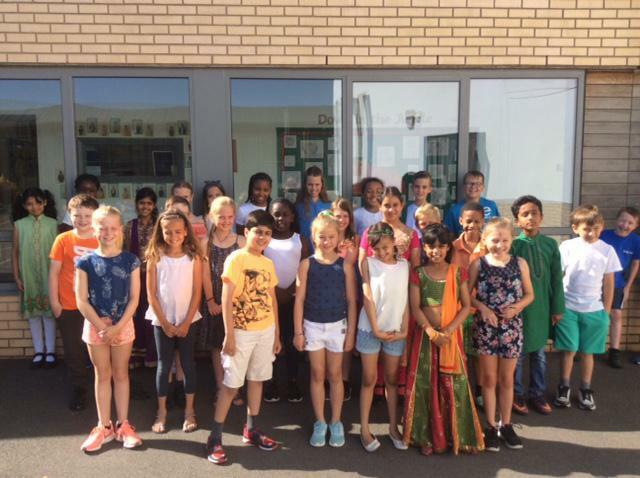 We wore clothes associated with the colours of the Indian flag/ Indian outfits and we rounded off the day by sharing a traditional Indian Tale.